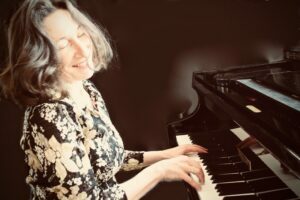 Helen’s career in music covers a range of disciplines including theatre composer, singer, vocal coach, music director and workshop facilitator. 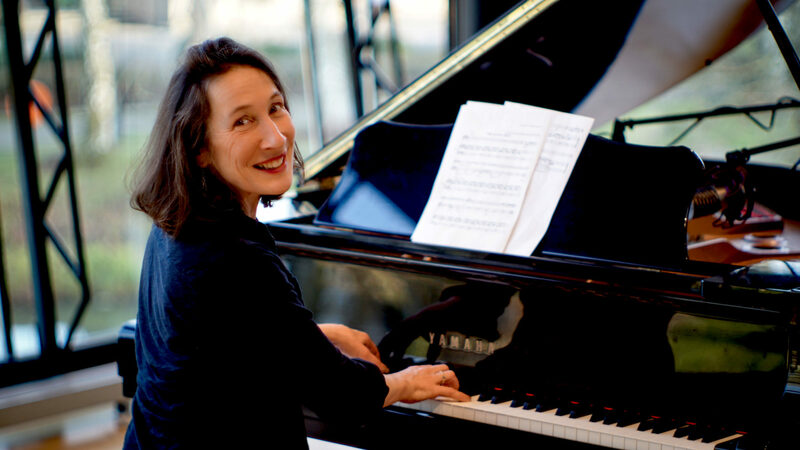 She has worked on many and varied collaborative projects, and composed for both theatre and concert platform. 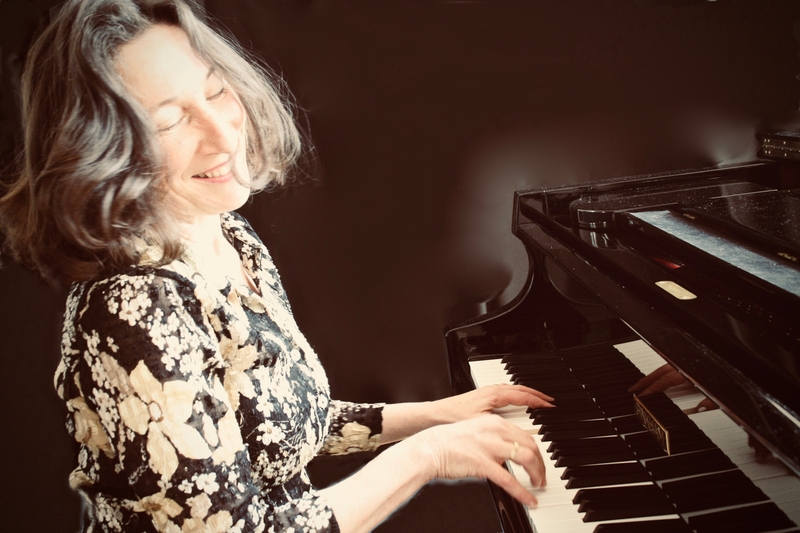 Her skill and knowledge as a singer and vocal coach make her much in demand with choirs and vocal ensembles across the country. In all aspects of her work she comfortably crosses the boundaries between classical, music theatre and jazz. Dutch/British artist Peter Ursem graduated in Literature from the University of Utrecht and in Painting, Drawing and Printmaking from the Royal Academy of Fine Arts in The Hague. Having landed in Dorset in 1998 Peter developed relief printmaking (linoprint, woodcut, woodengraving) alongside his painting. 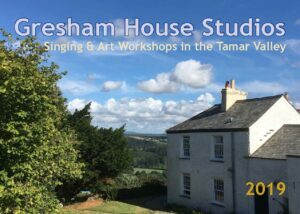 Since moving to Gresham House the landscape of the Tamar Valley has become more prominent in his painting, drawing and printmaking. He also incorporates words, poems and stories in his work. 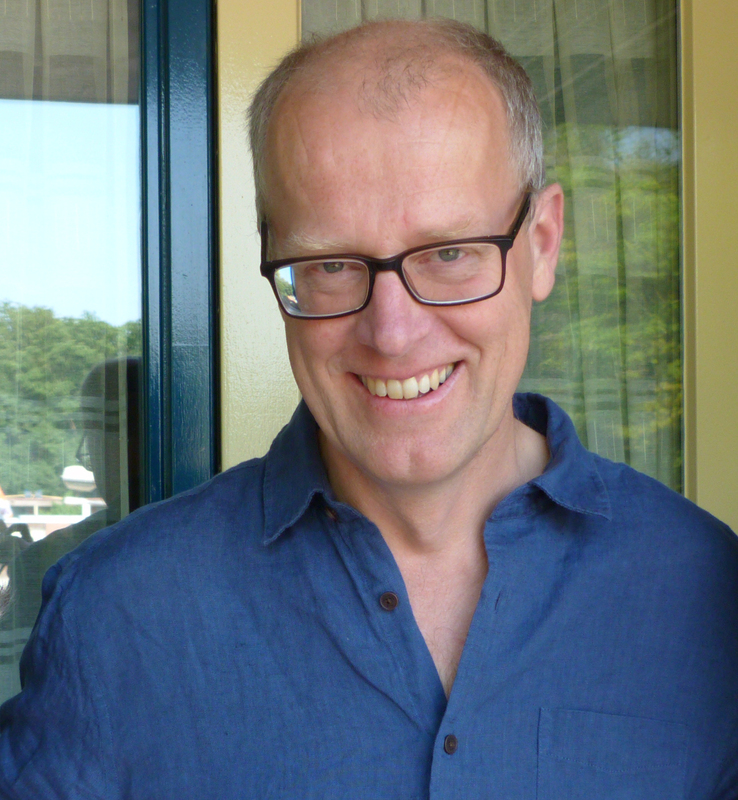 Peter has also published two children’s book and is currently working on the third part in this trilogy.